A new pursuit has been added called "Pandemic Prevention". Complete this pursuit during the Outbreak event to receive a special reward: epic jackpot weapon "Calamity" (Daisy Cutter) and the title "Immune". 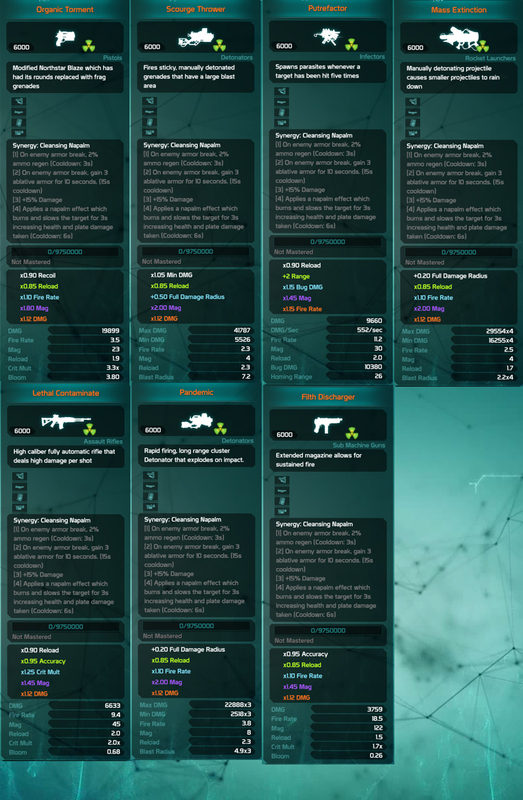 New Manufacturer: CDC grants an additional 10% Nano Proc Chance and 10% Armor Durability Damage! Every CDC weapon will have this innate bonus.